The Jostle Awards are almost here! Each year, we celebrate our customers and their extraordinary intranet success stories. It’s that time of the year again - award season. The Golden Globes and Grammys have come and gone, but next we get the Oscars and Jostle Awards 2016! Forget the red carpet, the countdown is on to celebrate our extraordinary customers at work. Haven’t heard about the Jostle Awards? 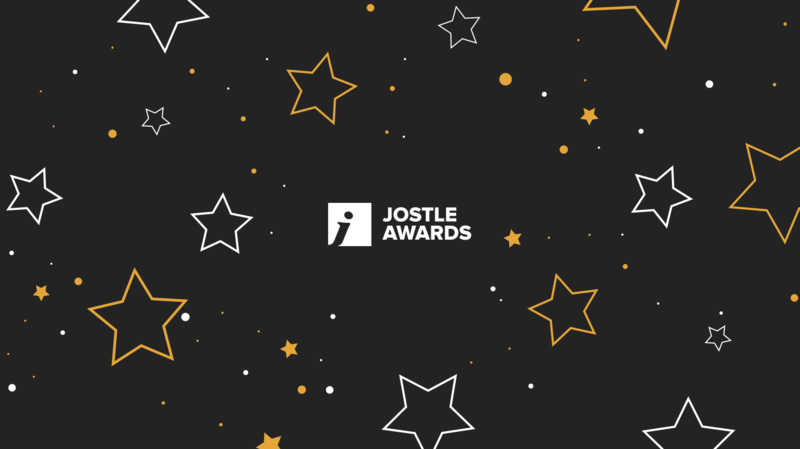 The Jostle Awards are all about our customers and the amazing things they’re doing with their Jostle® intranets. 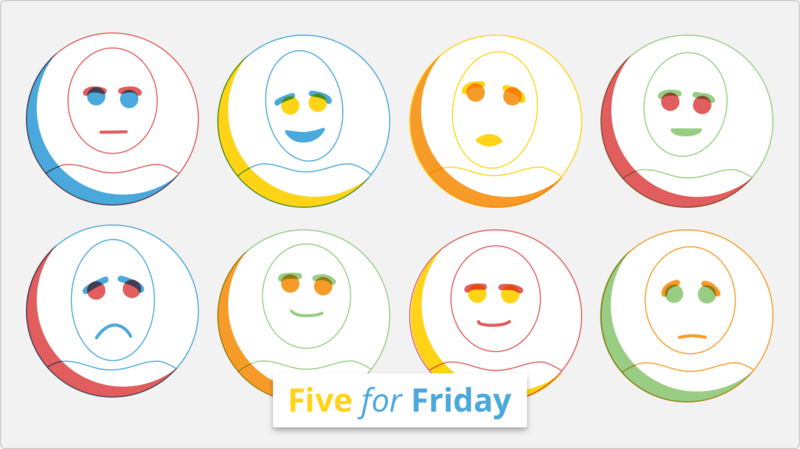 We’re constantly inspired by how our customers communicate, celebrate, and do better work together. They truly are extraordinary. Excitement is running high at the Jostleplex. 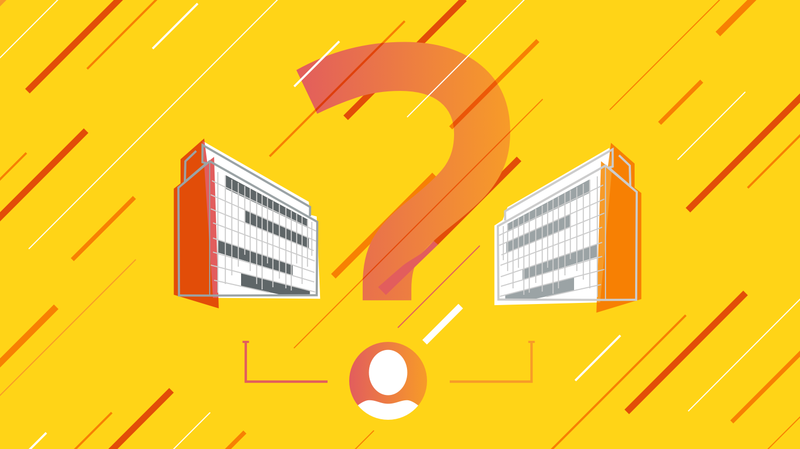 In previous years, we’ve had entries from all sorts of customers - from health care clinics to recruiters to construction companies - who've touched our hearts and wowed us with their passion for transformation. This year, we’ll continue to celebrate and be proud of their triumphs. We’ll be welcoming self-nominations from Jostle customers later this month. There’ll be just one simple online form to complete. We’ll have several different awards categories, recognizing all types of customers and their varying uses of their Jostle intranets. If you’re a Jostle customer, this is your chance to shine! After nominations are in, we’ll whittle the entries down to a handful of finalists. Those finalists enter a second stage where they have the chance to tell us more about why they’re proud of their workplace. Finally, our judges will roll up their sleeves and assess the final submissions. We’ll pick a winner for each category, send them the coveted Jostle Awards trophy, some sweet goodies, and celebrate with much fanfare! We can’t wait for it to start! We love the Jostle Awards because we adore our customers. Customers are at the heart of our platform, and we love to celebrate the growth of their workplace engagement, communication, and culture. The countdown is on to illuminate so many truly extraordinary organizations at work! What do extraordinary organizations look like?